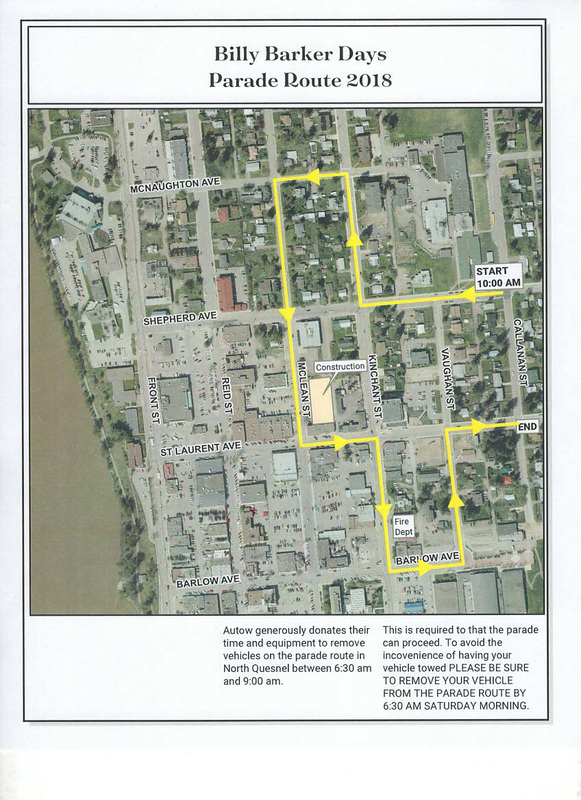 Bring your lawn chairs, if you wish, and enjoy the parade; floats, marching bands, old cars and trucks, dignitaries, and royalty as they pass along the parade route. Wet zone continues. Everyone loves a parade! 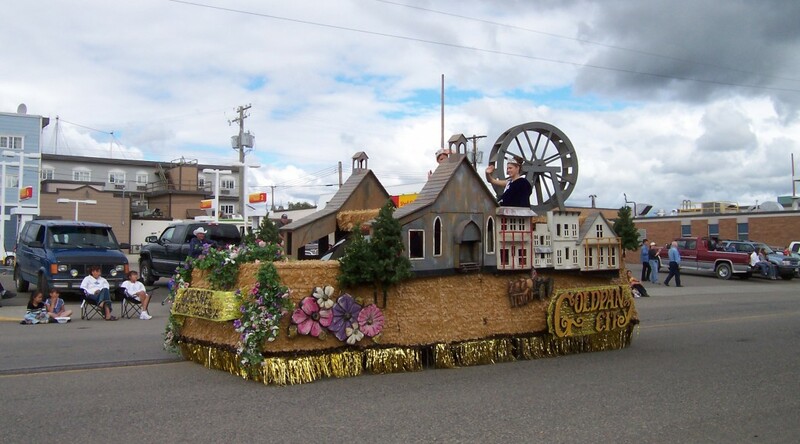 Get your group together and put an entry in the parade. Floats, trucks, old cars, horses, bands and more are welcome. The more entries, the better the parade. Remember the Wet Zone in front of the fire hall.